"How soft and sticky are they?" "Their 4.18 height makes them legal for Class 1 (Street Class) competition..."
"...to see how they did out of the box, on a typical overweight scaler"
"RC4WD’s line of licensed tires have top-notch detail..."
"...how readily the Claws conform to the rocks." Click the image below to read the full review on the forums! Wraith kit version build underway! Scale 4x4 R/C and Axial Racing have come together to present a build up and review of the new Wraith kit version! The build is well underway, and the review will come soon after. Click the image below for more details on the kit and to follow the detailed build up! 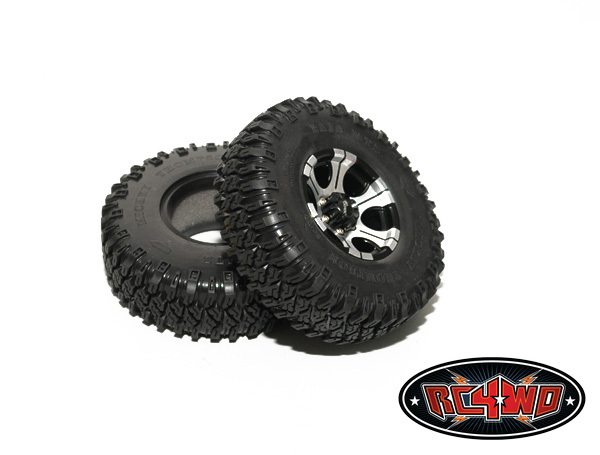 New scale Mickey Thompson tires from RC4WD! There is no question the folks at RC4WD have brought some of the best scale tires to the R/C world over the past few years. Well they've done it again! Here's two awesome new offerings in the form of 1.9" scale Mickey Thompson replicas that are sure to perform as well as they look! A lot of time and effort has gone into perfecting the rubber compund for these. Be sure to watch for reviews on both, coming soon courtesy of RC4WD, and members Highmark and Old Busted Hotness! Click the images below to see more and purchase your own from the RC4WD Store. Win a Work Mat from Cow R/C! Cow R/C is giving away a Jumbo Screw Catcher, click the image above for more info! Here it is, video from this past Saturday. My wife and I were able to put all $1,170 to good use and bought 4 buggy loads of toys that will go a long way to putting some smiles on some kids faces! Scale 4x4 R/C Helps out the Kids via Toys for Alabama; but we need your help! 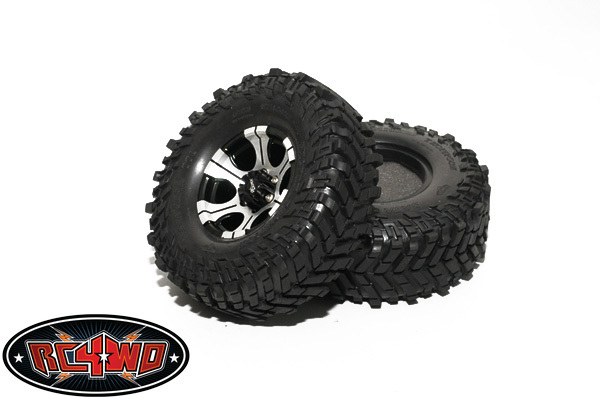 New tires coming from Pro-Line!